Technical assistance and after sale service are critical factors for the success. We consider service an integral part of our company strategy as we believe it represents a foundation for future growth. 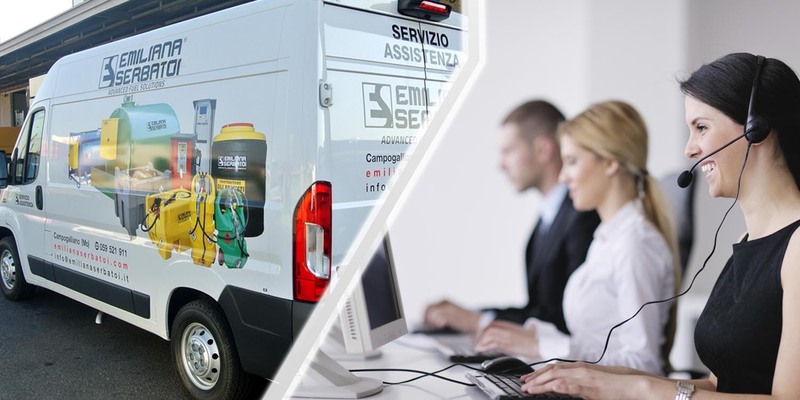 For us service means prompt delivery of products, courteous personnel, dealer support and a skilled technical staff, in other words it means to provide assistance to customers before, during and after a purchase. We continuously invests in training our technicians to ensure adequate after-sale services and provide prompt and competent support.